Would be a CBU offering in the country. Ashok Leyland plans to launch the Optare Versa electric bus in the Indian market by 2017. 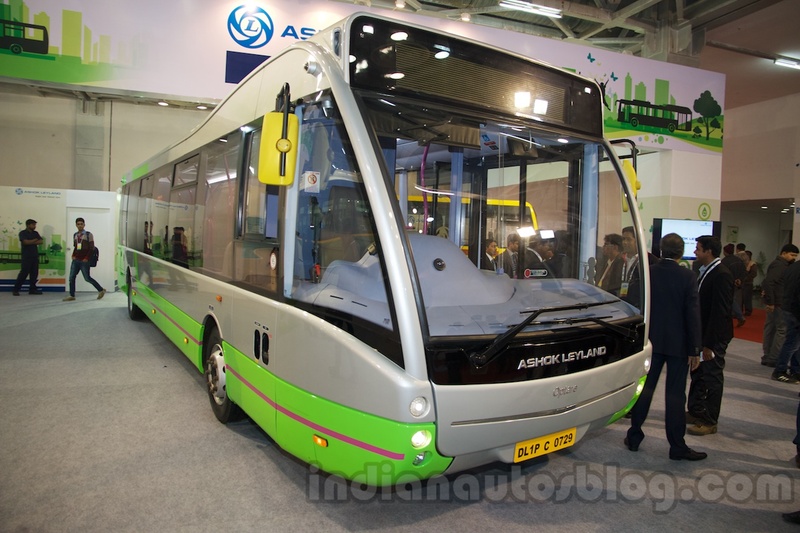 The company showcased the bus at the 4th Bus and Special Vehicles Show in New Delhi last week. The Optare Versa has a range of 144 km. 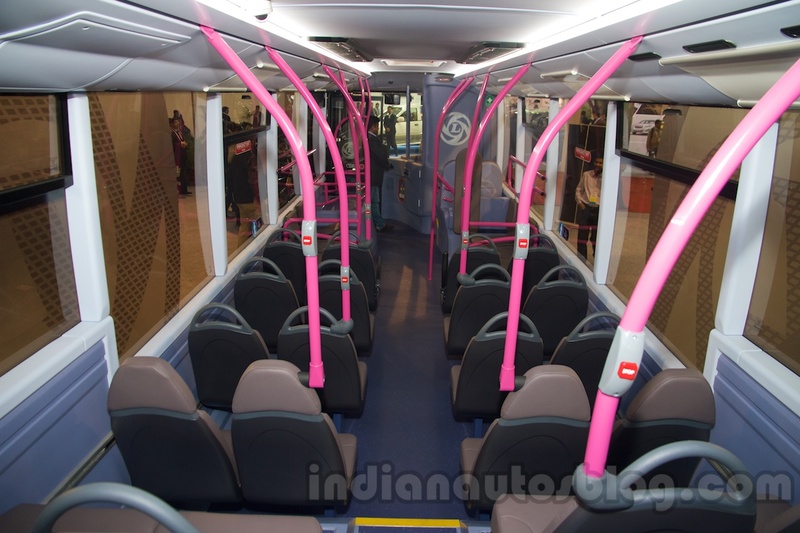 Ashok Leyland Vice President for Buses, Mr. T Venkataraman, told PTI that the company would launch the bus within the next two years depending on regulations. The bus would likely be a CBU (Completely Built up Unit) offering in the country. The 44-seater does about 90 miles (144 km) on a single charge, with a consumption of 1 unit of electricity per km, according to Mr. Venkataraman. The company said in its statement that the bus would be an ideal fit for airport tarmac duties, and intra-city applications. The bus is equipped with features such as on-board Wi-Fi, seat mounted stanchions, regenerative braking, integrated charging points, mechanically controlled air suspension, dedicated wheel-chair access and foldable ramp. It is available in lengths of 9.7 meters, 10.4 meters, 11.1 meters and 11.8 meters. The Versa has seating capacity for 44. Integration of EVs in India is expected to take a turn for the better with the government having earmarked INR 1,000 Crore for the NEMMP (National Electric Mobility Mission Plan) in the next two financial years.